When one of our favorite planners, Laura from Fawn Events, contacted us about filming a styled shoot she was putting together at the Ruin Venue, we knew it was going to be amazing. 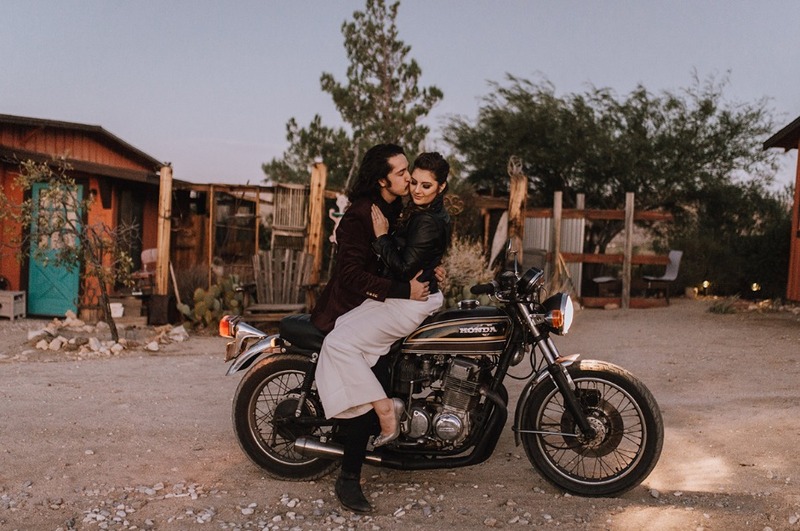 Are you looking for some epic Joshua Tree elopement inspiration? 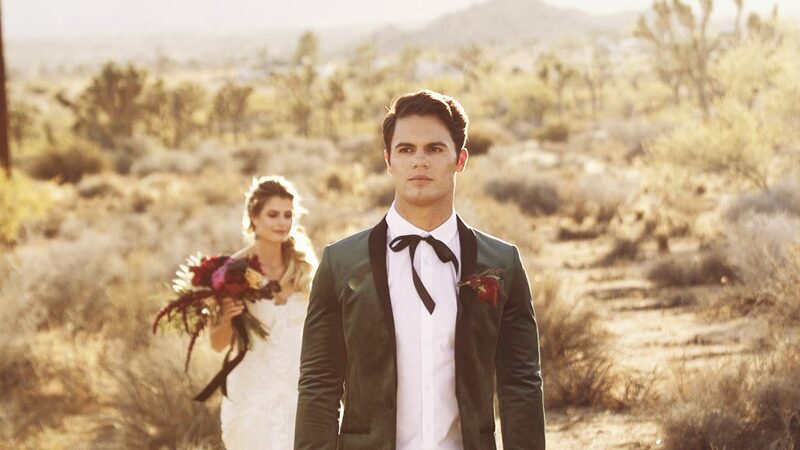 Check out this styled shoot we participated in last year at Love Love at the Desert Lily, one of Joshua Tree’s newest wedding venues. The shoot was recently featured on the Wedding Chicks blog.